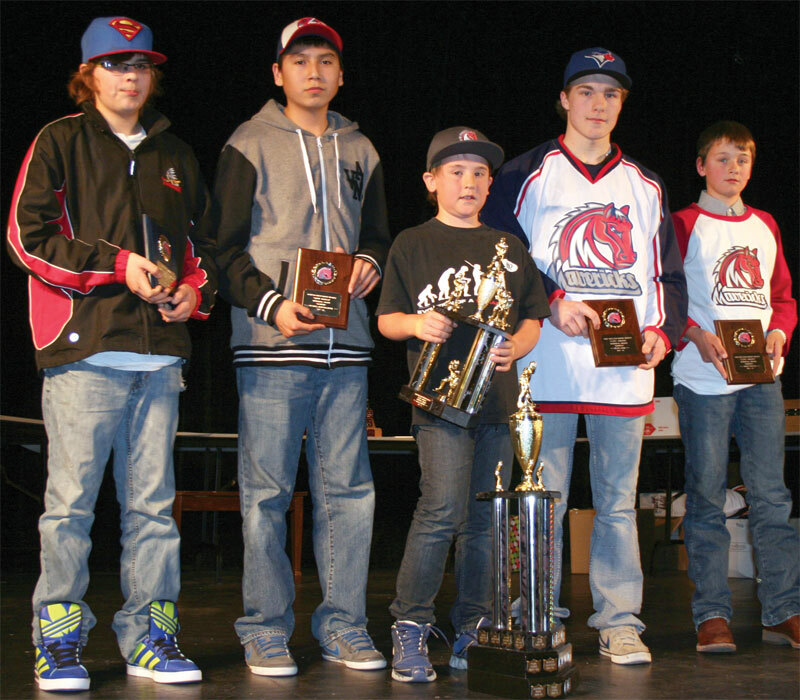 Clint Jordan Award nominees Davey Rabbit, Pee Wee Mavericks; Stanley Morning Bull, Bantam Mavericks; Greg Burrows, Atom Mavericks; Ryan Cook, Midget Mavericks; and Jordy Welsh, Pee Wee Mavericks. An Atom Maverick was honoured Wednesday as Fort Macleod Minor Hockey’s player’s player. Greg Burrows received the 2013 Clint Jordan Memorial Award. The Clint Jordan Memorial Award recognizes players who lead in the dressing room and on the ice and who stick up for teammates. Named for a Minor Hockey player who died suddenly, the award honours sportsmanship, hard work, dedication and team play. The other nominees were Davey Rabbit and Jordy Welsh of the Pee Wee Mavericks; Bantam Stanley Morning Bull and Midget Ryan Cook. Greg Burrows demonstrates hard work on the ice and the bench. Greg was dedicated to the game, playing through illness and fatigue. In 19 league games, usually playing against the other team’s best players, Greg did not receive a minor penalty. The coaches often used Greg Burrows as an example to teammates of how hard they all had to work in order to be successful. 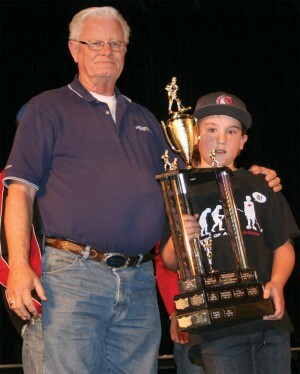 The Midget coaches nominated Ryan Cook, who played 13 years in the Fort Macleod Minor Hockey system. 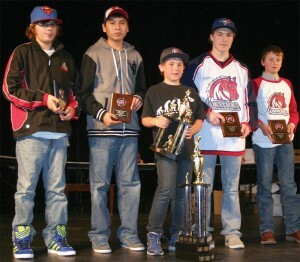 The Pee Wee Mavericks nominated Davey Rabbit and Jordy Welsh for the award. 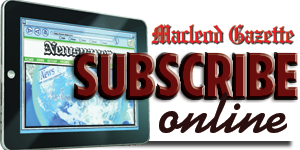 “We had a few really good candidates from our team,” coach Ken Creighton said. The Pee Wee coaches said both players were hard-working, dedicated and committed to their team. “He’s just a really good player to coach and have on your team,” Creighton said of Davey Rabbit. The team also nominated Jordy Welsh as a player who was welcoming to new players to the team and who was a team player. Jordy came to the bench toward to end of the third period and asked if he could sit off so a couple of teammates who had not had as much ice time could play. Bantam coach Trevor Curran said it was difficult to pick one player as nominee, since so many fit the criteria. Stanley Morning Bull, who had near perfect attendance, was as committed to defence as he was to leading the attack from his position on defence. Although only one player takes home the award, Jason Austin encouraged all the players to take pride in being nominated.